Kanders, who is vice-chair of the New York art museum's board of trustees, owns Safariland, a ‘law enforcement products company’ that manufactures tear gas canisters. The open letter follows calls for his removal by Whitney staff and protests organised by the group Decolonize This Place. An open letter signed by more than 120 academics, writers, artists and critics is calling for New York’s Whitney Museum of American Art to remove Warren B. Kanders as vice-chair of its board of trustees. Kanders owns Safariland, a ‘law enforcement products company’ which manufactures tear gas canisters that have been used against asylum seekers on the US-Mexico border. 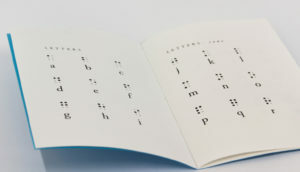 The letter, published on the blog of New York and London-based publisher Verso, follows a demand last November by 100 members of staff at the museum that Kanders be removed from his role. 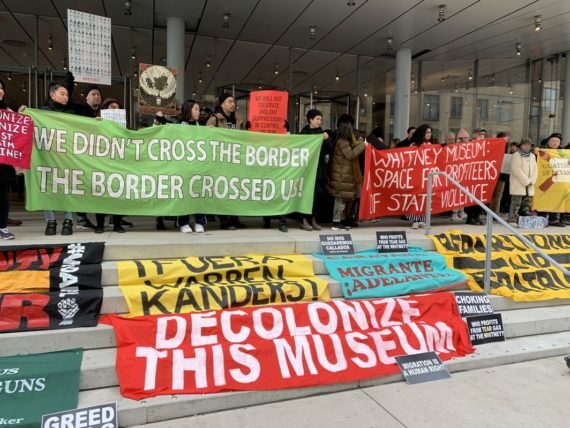 There have also been protests at the museum by the New York-based group Decolonize This Place, which is organising a series of events under the title ‘The Crisis at the Whitney’, in the lead up to the opening of the Whitney Biennial on 17 May 2019. 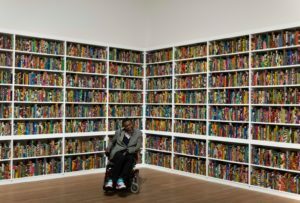 In February, the Iraqi-American artist Michael Rakowitz announced that he had withdrawn from the biennial due to the Kanders controversy. The open letter states: ‘The stakes of the demand to remove Kanders are high and extend far beyond the art world. 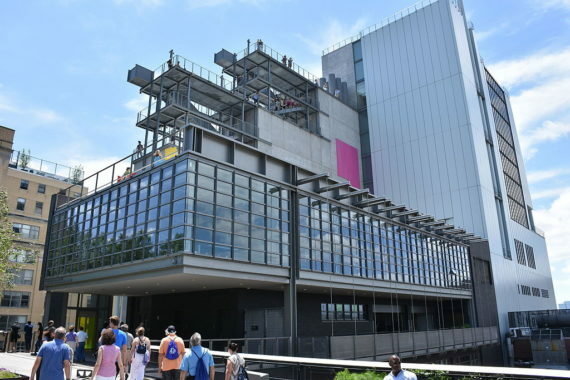 Alongside universities, cultural institutions like the Whitney are among the few spaces in public life today that claim to be devoted to ideals of education, creativity, and dissent beyond the dictates of the market. 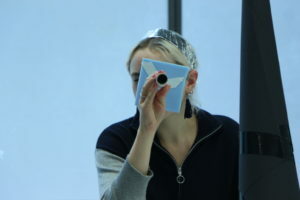 Citing what it calls the ‘broader patterns of toxic philanthropy’ across museums, universities and other public and private institutions, the letter adds that ‘protests are currently proliferating around museums’, making particular reference to the Guggenheim and Tate’s decision to ‘cut ties with the Sackler family’ over their connection to the ongoing US opioid crisis, highlighted by the action’s of artist Nan Goldin’s P.A.I.N. Sackler campaign. The letter concludes: ‘There are no easy solutions to the current crisis of the Whitney, and there is no blueprint for decolonization. But there is a desire to confront these problems across a broad spectrum of the arts, academia, and grassroots community groups.